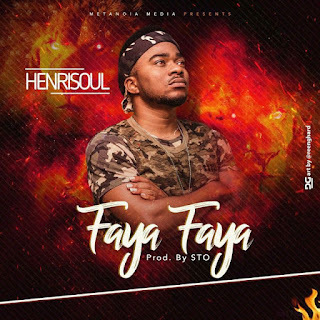 HenriSoul released a new inspirational song titled: Faya Faya. Shut your ears to the noise, and build up yourself on your most holy faith, praying in the Holy Ghost. Listen up and get downloading!